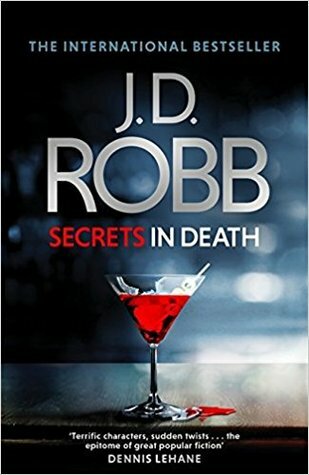 As promised in my last Sunday Post, I want to celebrate my 29th birthday with you guys by offering you a chance to win something from my shelves. There will be two winners and maybe even three, depending on the number of entries. The fiirst winner will get first pick, of course. This giveaway is, of course, international. 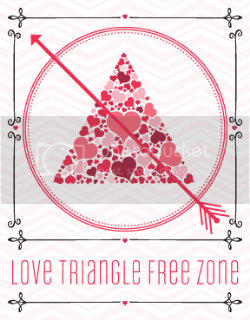 I'm willing to ship anywhere, so feel free to enter, wherever you are. Thank you for all your birthday wishes this past Sunday! You guys are amazing. 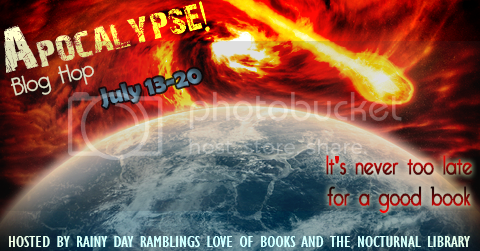 While you're here, check out the Apocalypse page and read about the event we have planned for July. 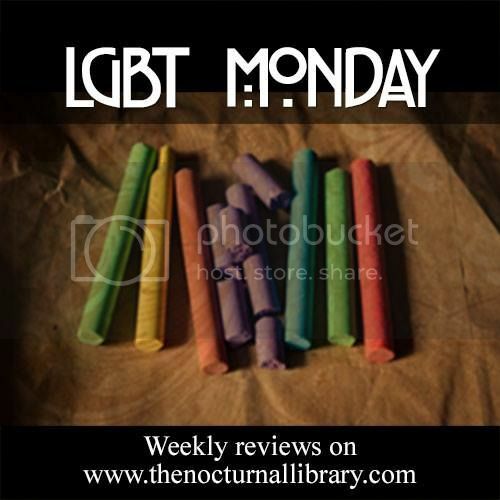 We hope you'll join us with a fun post or in the giveaway hop. I'm leaning towards Bun Heads. Enjoy the 29th year of your life!!! Congratulations for your 29th year! Keep doing what you do, 'cause I appreciate it and enjoy your blog very much! Sretan Rođendan!! 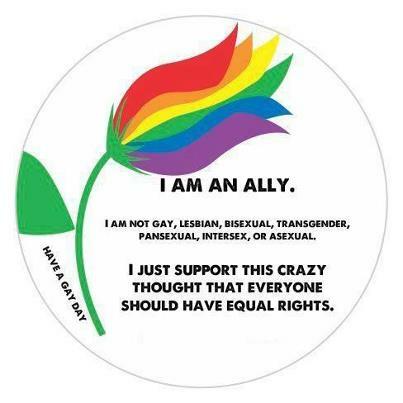 :) mY choice is The Lost Girl or Pushing the Limits. Thanks! Belated Happy Birthday! 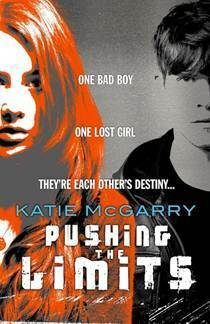 I hope you enjoyed it :)) I'd love to win a copy of Pushing the Limits :)) thanks for the giveaway! Thanks so much!! It's great you're making this international; I know it's hard to always do, so very sweet of you! I'd love Pushing the Limits or Every Day. Both have been on my wish list for awhile. The Replacement looks really good! Fun giveaway!! 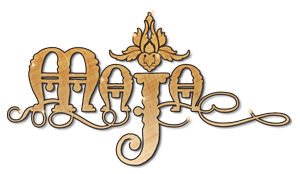 Belated Happy Birthday, Maja!! I hope you had fun! I'd go with Clockwork Princess. 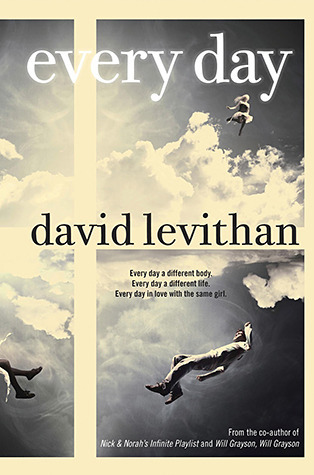 Every Day by David Levithan is the one I'm after. I would pick The Secret of Ella and Micha! Happy Birthday too you and thanks for the great giveaway! 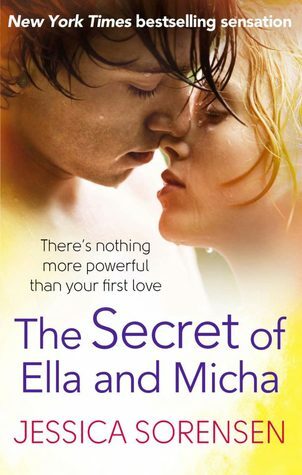 I'd like to win The Secret of Ella and Micha! Oh I don't know. I would take any of them.. I want to read Every Day and Bunheads and I still haven't read Lost Girl or The Replacements and I loved Gone Girl that was a wicked good book. Make sure you stay 29! oh my goodness, I feel late. Happy Belated birthday girl :D enjoy this wonderful year! Either Everyday or Clockwork Princess... Happy [late] birthday and thanks for the giveaway! I'm really wanting to read Gone, Girl. I also haven't got a copy of Everyday so that's another I'm wanting. 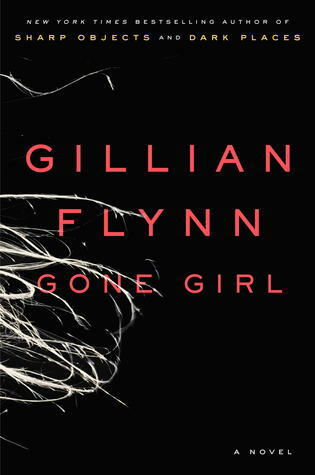 I'd love to win Gone Girl! I've been dying to read Clockwork Princess! Happy Birthday! Mine's coming up next week. 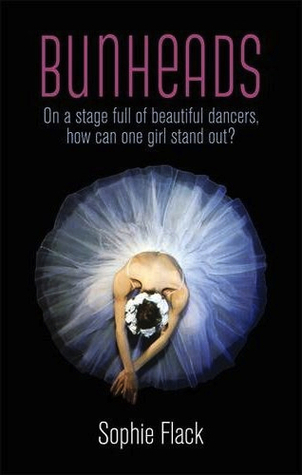 Would love to win Gone Girl or Bunheads. Yo. Happy birrrrrthday;-) I'd pick Zenn Scarlet. SCIENCE FICTION! Happy belated birthday Maya! I didn't know but I'll wish you one anyways. Such great books to choose from! I'll probably pick Gone Girl or Every Day. I loved those books to bits. Thanks a million for the giveaway and happy birthday again! Happy Birthday Maja..29 you baby you, I had three small children running around and had been married 8 yrs! Awesome giveaway and all these book rock, in fact I have read most of them..except The Farm so that would be my pick! 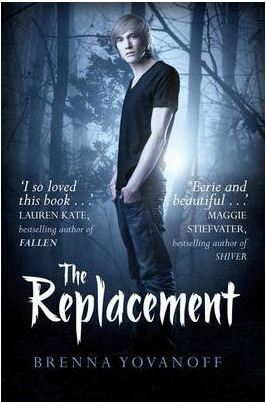 Belated Happy 29th birthday :) Gone Girl or the Shadow Girl or The Farm :) Thanks! Hope your birthday was fabulous! My choice would be Gone Girl. so many good choices... i would pick Clockwork Princess!! Thanks for the giveaway!! Ooh wow. Either The Farm or The Lost Girl, I think. Thanks, and happy belated birthday! Thanks for the giveaway, Maja. I'd probably go with Every Day. Happy Belated Birthday!! I would probably choose The Lost Girl. Thanks for a great giveaway! Gone Girl or The Farm! Happy Birthday to you! 29 was such a good year for me and I hope you have a wonderful birthday. I'd love to win The Farm, the Secret of Ella and Micha, or The Lost girl. Happy belated birthday, Maja! I hope you had a wonderful day! Thanks for the giveaway too. I'd probably be most interested in winning Gone Girl. 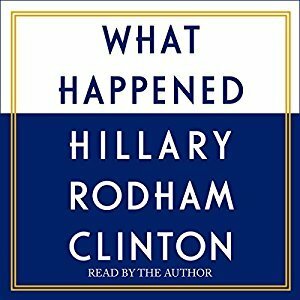 It's definitely something I need to read in the near future. I'd choose Gone girl, please! Happy Birthday! 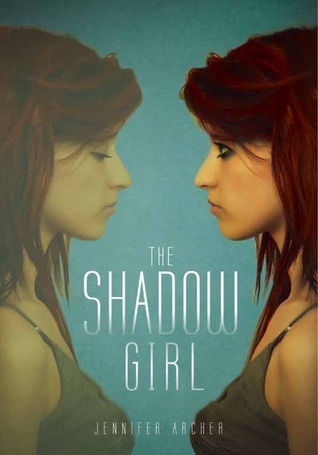 I'd love to read The Shadow Girl. Happy Belated B'Day! I hope you had a wonderful day! 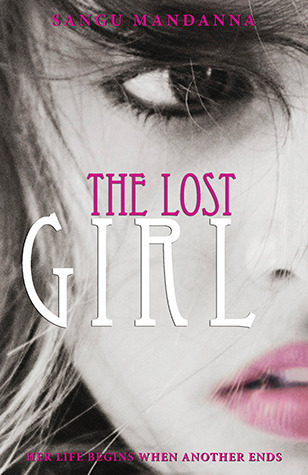 I would choose either The Secret of Ella and Micha or The Lost Girl. Thank you for such a generous giveaway! 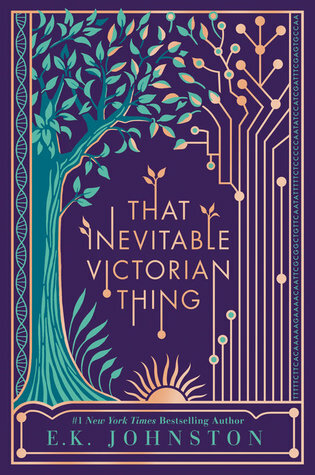 I'd pick The Secret of Ella and Micha--been dying to read it! I would like to win Girl Gone Or The Farm. Thanks for having these giveaways. Happy Belated Birthday!!! Pushing the Limits is the book I would choose! If I was to be a winner I'd probably choose between Silence or Pushing The Limits. Happy belated birthday! Mine was yesterday. 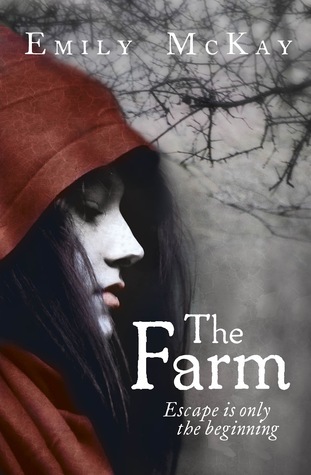 Thanks for the giveaway, I'd like to win: The farm, or Shadow girl. Happy birthday! I think I would choose Shadow Girl. I would choose "The Shadow Girl" or "The Secret of Ella and Micha". 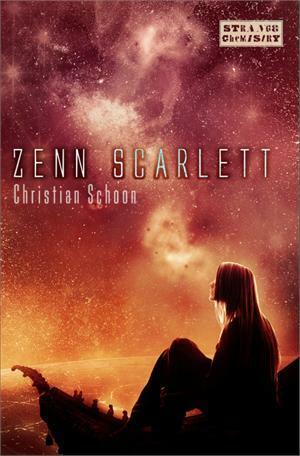 I would choose The Farm or Zenn Scarlett. I would love to win Gone Girl or Everyday. Thanks for the giveaway! I would love to win a copy of Everyday. Thanks for the giveaway and Happy Birthday! I'd love to win Shadow Girl. Thank you and happy birthday!!! 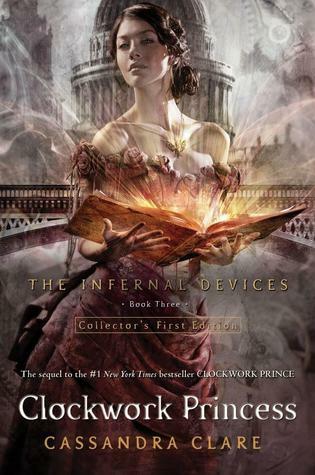 I would love to win Clockwork Princess! Thank you for the chance to win and happy birthday!! Maybe Pushing the Limits? Thanks lots! 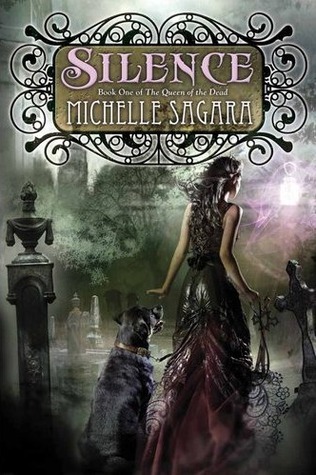 I would like to win: Silence by Michelle Sagara. Thanks for a giveaway! I would loooove to win Every day by David Levithan :) Thanks for the chance!